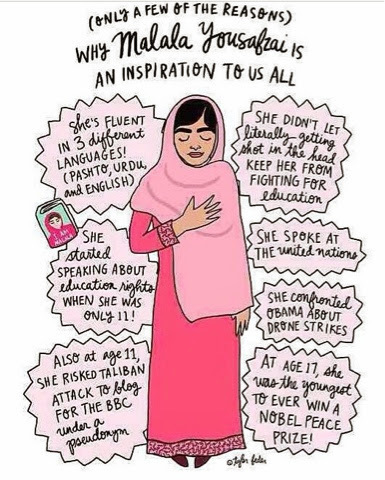 While my blog has always been strictly mainly fashion with a little bit of beauty reviews and makeup thrown in, I felt like it was important to step out of it's usual theme today and focus on something else in the world, a girl who I admire greatly, Malala Yousafzai. 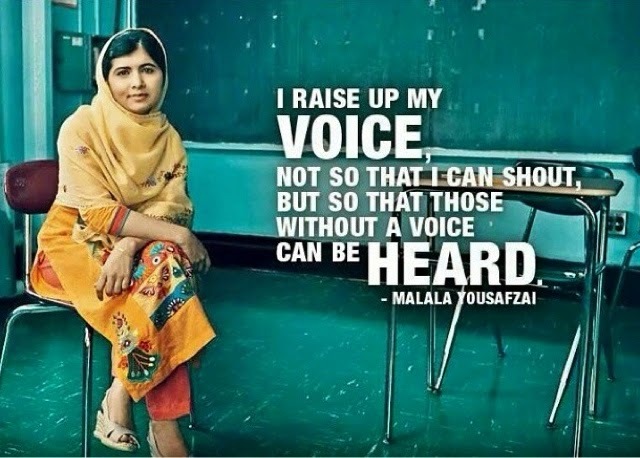 She is the 17 year old girl who started campaigning for education and the correlation of woman's equality alongside it since she was 11. 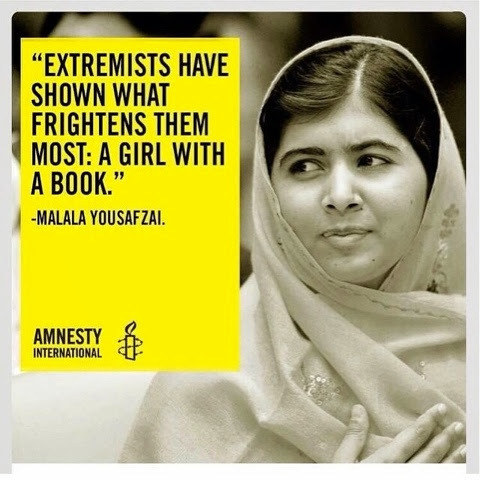 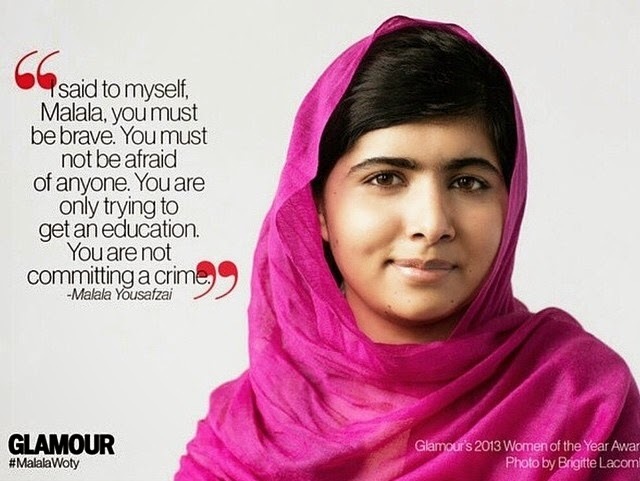 She was posting blogs anonymously to the BBC since she was 12 if I'm not mistaken, this all led to her getting shoot blank point by a Taliban militant of course if you want to hear it much more eloquently and extensively you can read her book "I Am Malala." 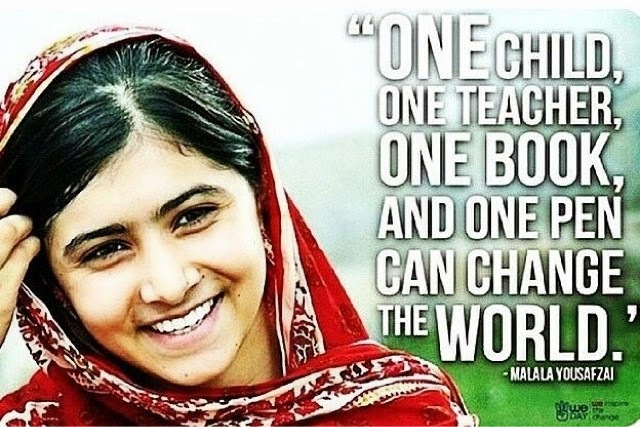 The reason I am writing this post, seemingly randomly is because a few hours ago she received the World's Children's Prize and announced she would be giving all of the winnings to schools being rebuilt by the U.N. due to the recent conflict in Gaza. 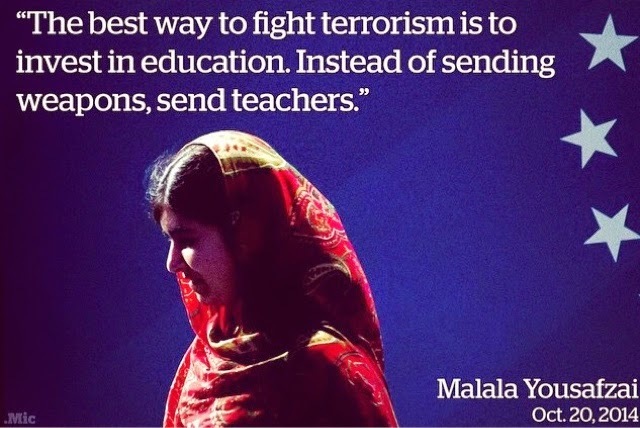 She is the only person to receive the World's Children's Prize and Nobel Peace Prize in the same year (and is the youngest person to ever receive the Nobel Peace Prize) below are some of my favourite quotes from her. 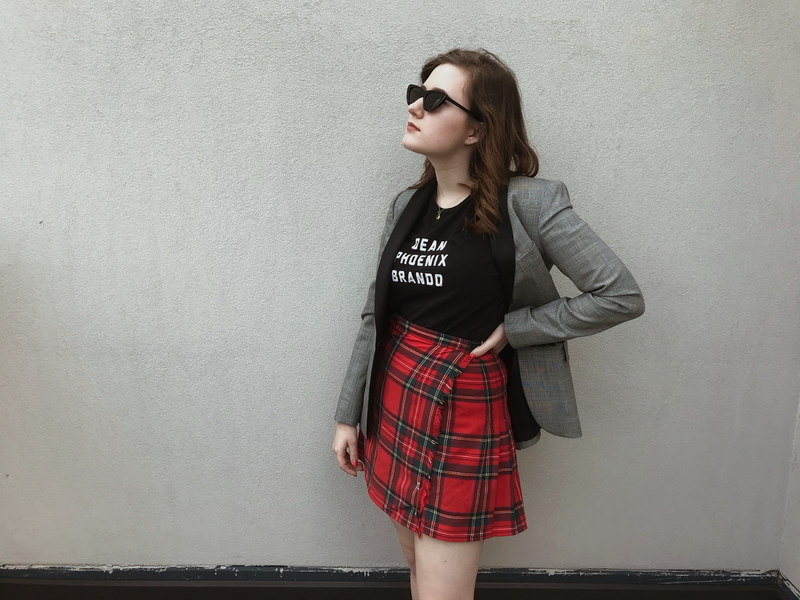 And I'll leave you with this simply sassy one.